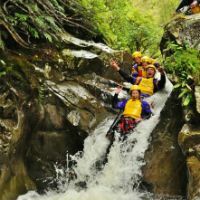 The Geraldine area has many great activities on offer, from forest walks to rafting and canyoning, there is something for both families and thrill seekers. For more information on any of the activities and to book talk to out friendly staff. 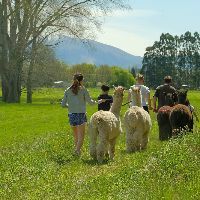 Take the friendly alpacas for a walk or just visit them in the petting zoo. Great for the whole family. If you have ever wished to experience what it is like on a working farm. 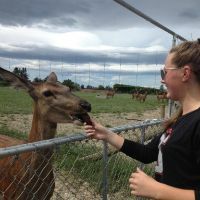 Geraldine Farm Tours offers the opportunity to get hands on and be involved in the day to day running of two farms. If you are after a full day packed with fun and adrenaline this is the one for you. 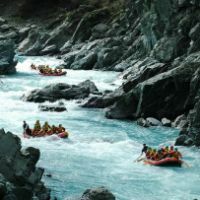 You are on the water for approx 2hrs, and tackle a range of rapids including two grade 5 rapids (highest commercial level). With food put on by the team before and after. The team of guides only goals are to make sure you are safe and having lots of fun. 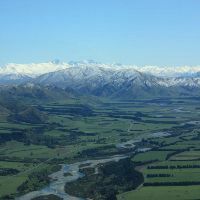 What better way to view New Zealand than from the Air, Air Rangitata provide a very flexible service which caters for customized routes whether you want to go see the Glaciers or go as far Milford, as long as the weather is good there is a high chance they will take you where you want to go. Kayaking, Mountain Biking, Hiking and 4×4 Tours, if you can’t choose there are options to do bit of everything. 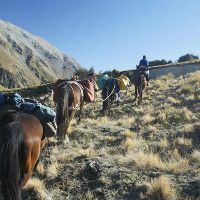 Whether you are you experienced or a never ridden a horse before their are tracks for you ride along, surrounded by the amazing scenery that the Peel Forest region has to offer. Hiking, swimming, rappelling, cliff jumps, water slides and zip lines. A variety of fun to be had, safety and fun are the priorities and the tour is all about you. Free Video to remember the experience forever. 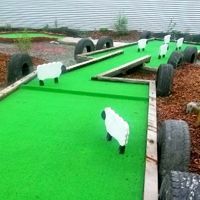 Located at Cafe Mes Amis this is a golf course with character and Geraldine Themed holes to tackle, a play area for the kids whilst you have a post game beverage from the cafe.